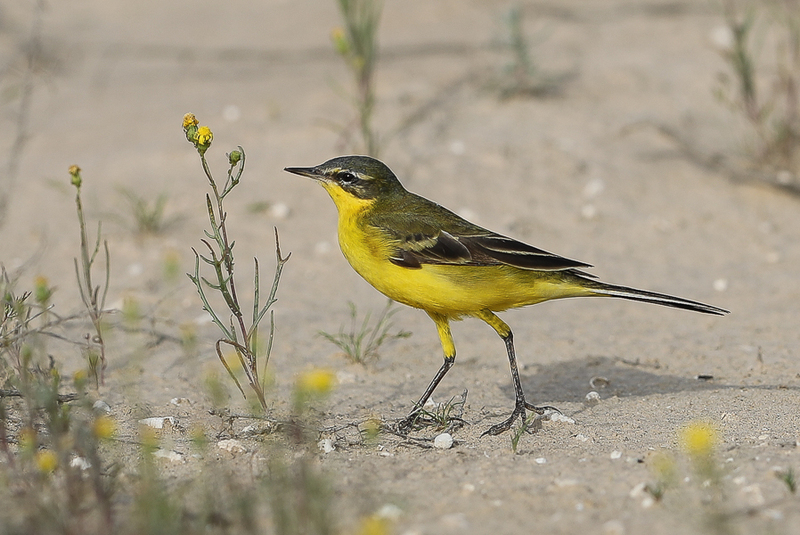 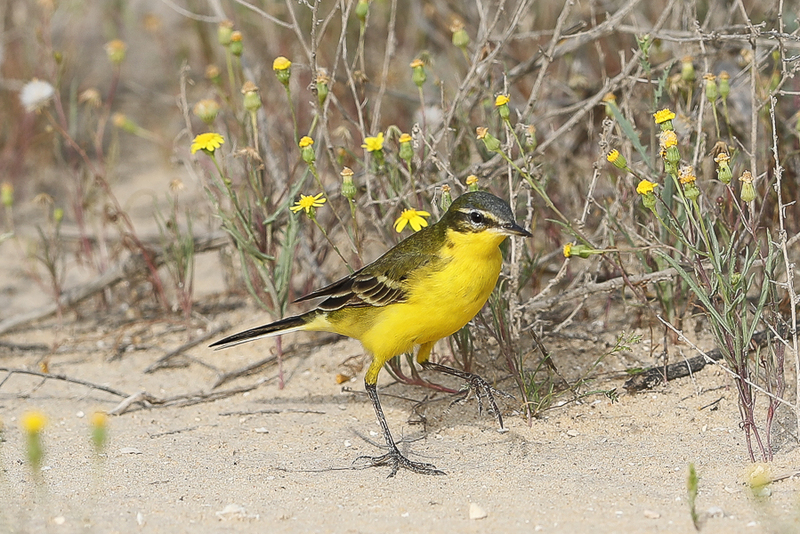 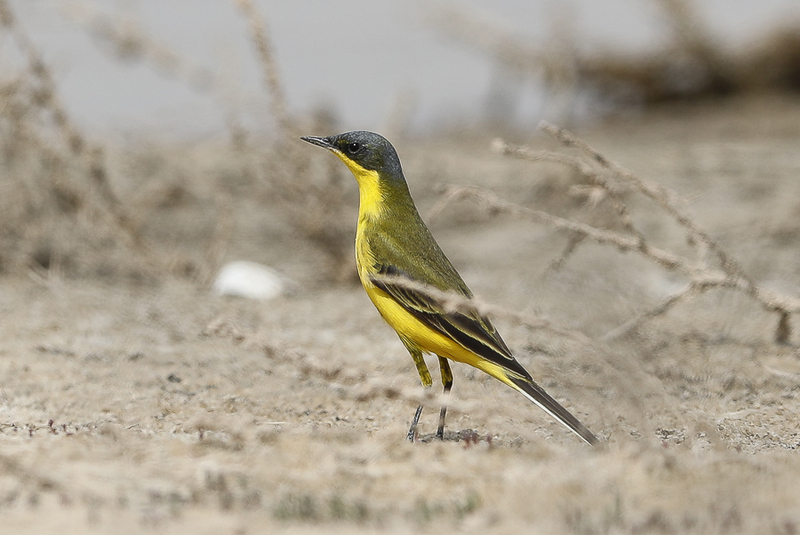 Whilst birding the Jubail area in the spring I came across a number of different subspecies/types of Yellow Wagtails. 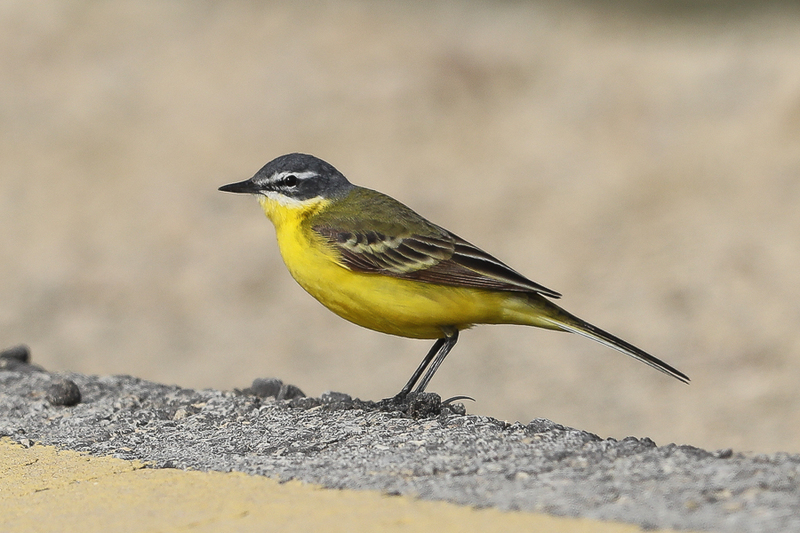 These included birds showing characteristics of dombrowskii which is an intergrade between feldegg (Black-headed Wagtail) and flava (Blue-headed Wagtail) and supeciliaris which is an intergrade between feldegg (Black-headed Wagtail) and lutea (Yellow-headed Wagtail), flava (Blue-headed Wagtail) or beema (Sykes’s Wagtail). 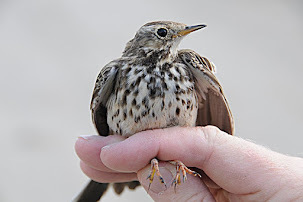 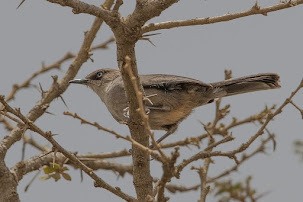 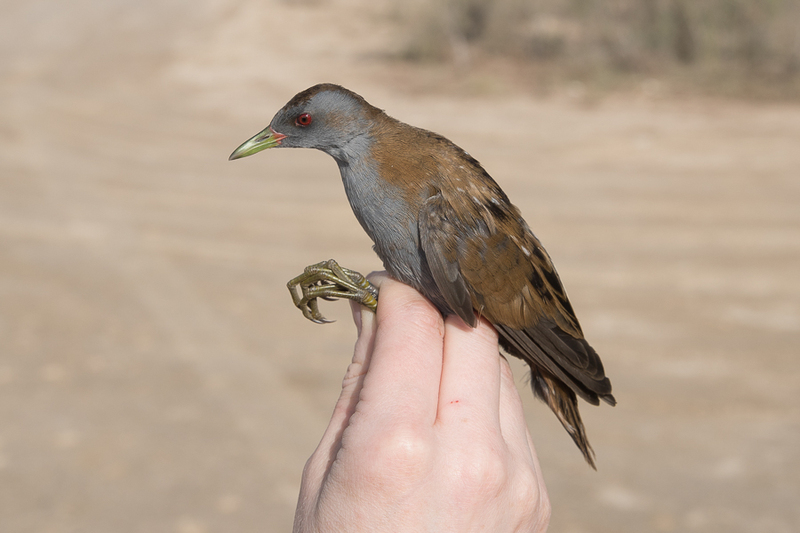 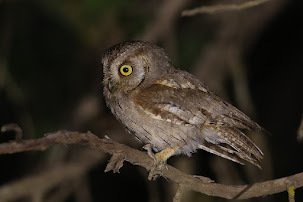 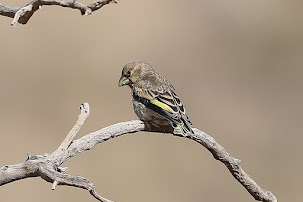 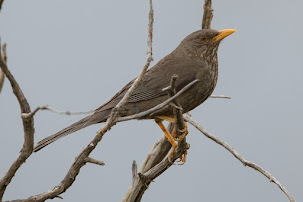 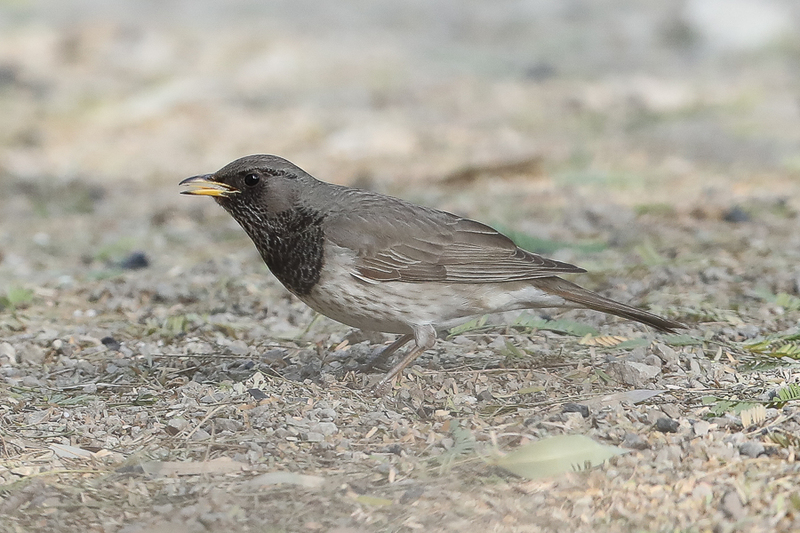 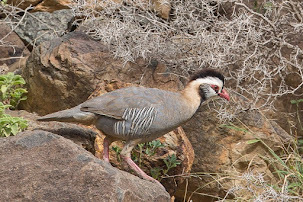 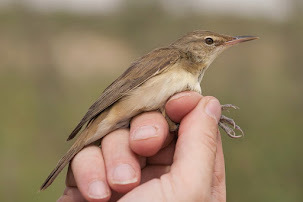 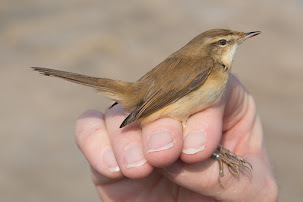 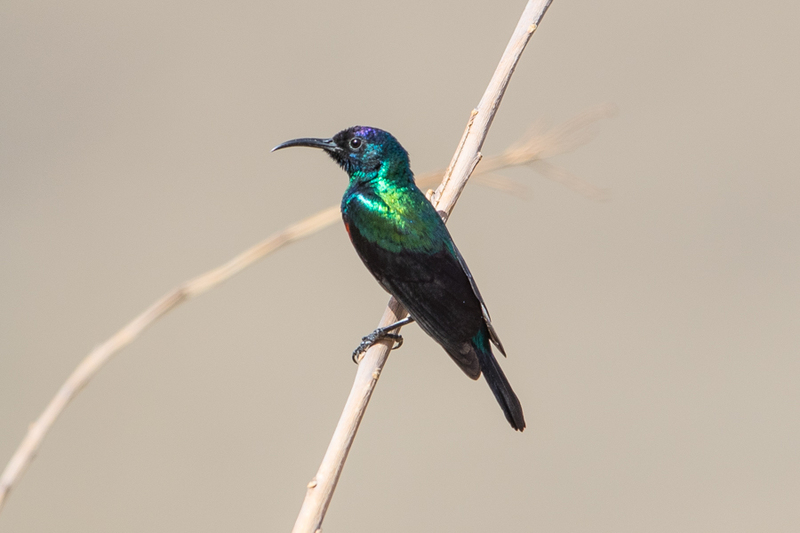 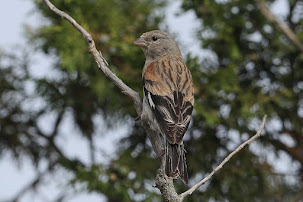 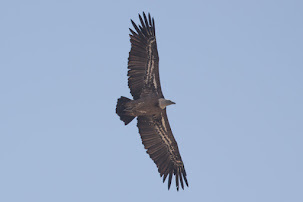 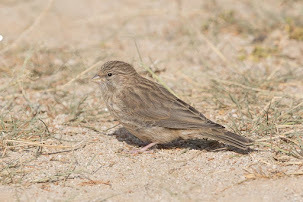 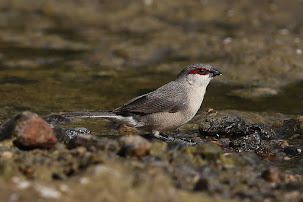 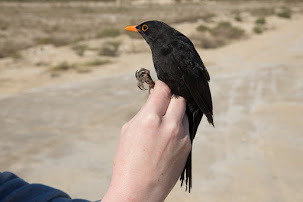 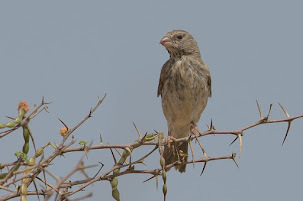 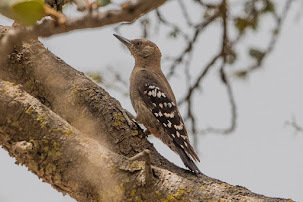 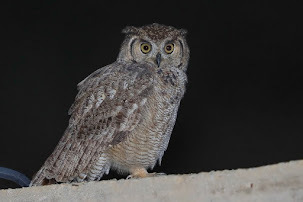 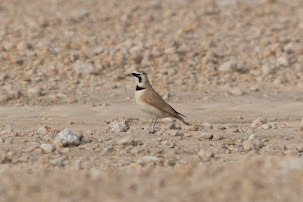 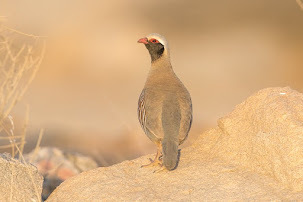 Both 'superciliaris' and 'dombrowskii' can be seen on spring migration in the Middle East and most authors agree that 'superciliaris', 'xanthophrys' and 'dombrowskii' are intergrades, as no area is known in which the majority of the population match any of these forms, and the majority of breeding records of 'superciliaris' and 'dombrowskii' come from the wide zone of intergradation between feldegg and flava. 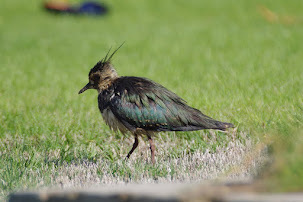 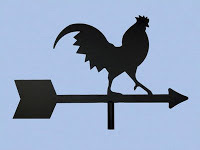 Intergrades between feldegg and flava are highly variable in the colour of the crown, and many birds are intermediate and difficult to place in either 'superciliaris' or 'dombrowskii'. 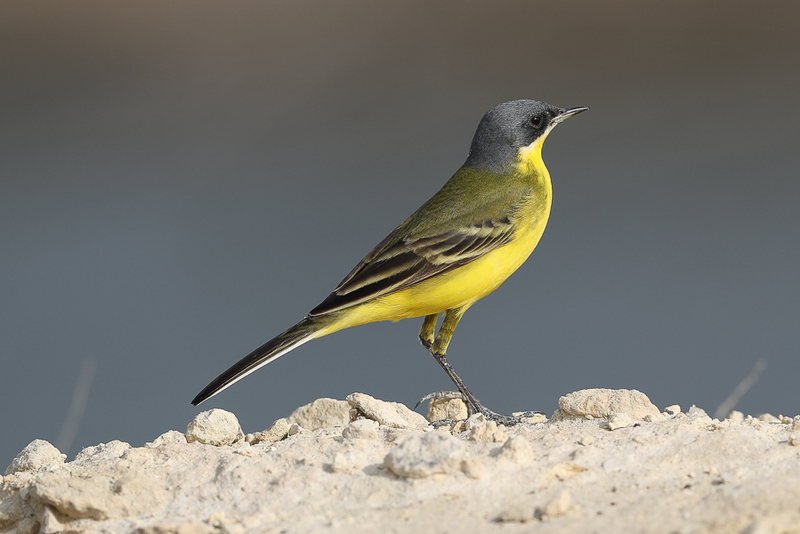 Also thunbergi or Grey-headed Wagtail which occurs from Scandinavia eastwards to northwest Siberia and winters mainly in sub-Saharan Africa and across S & SE Asia. 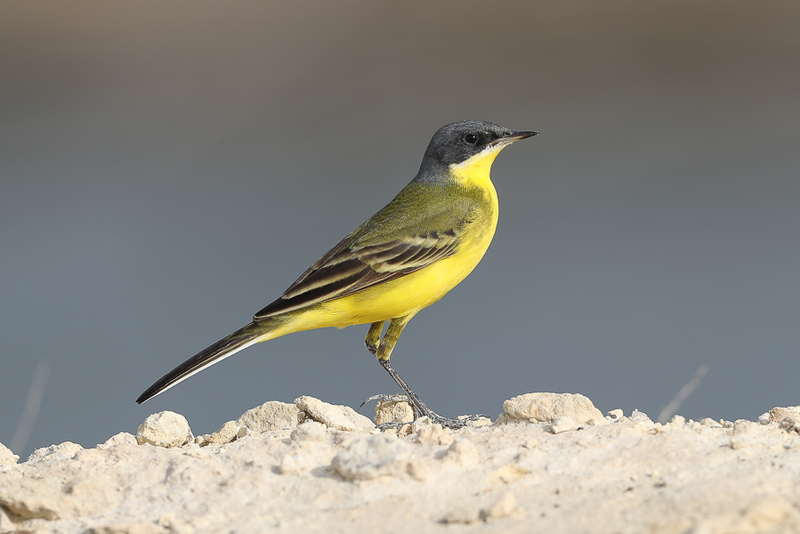 M. f. flava or Blue-headed Wagtail which occurs from northern and central Europe east to the Urals and winters in sub-Saharan Africa. 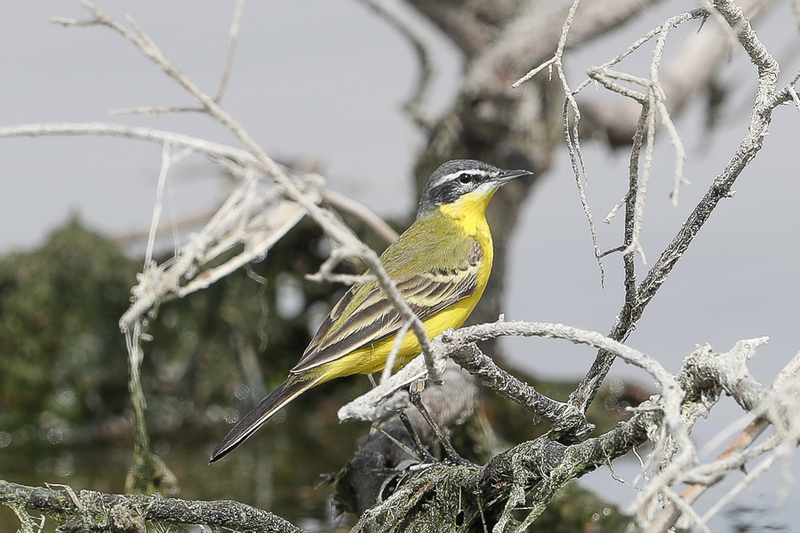 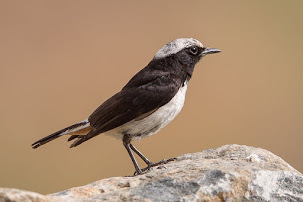 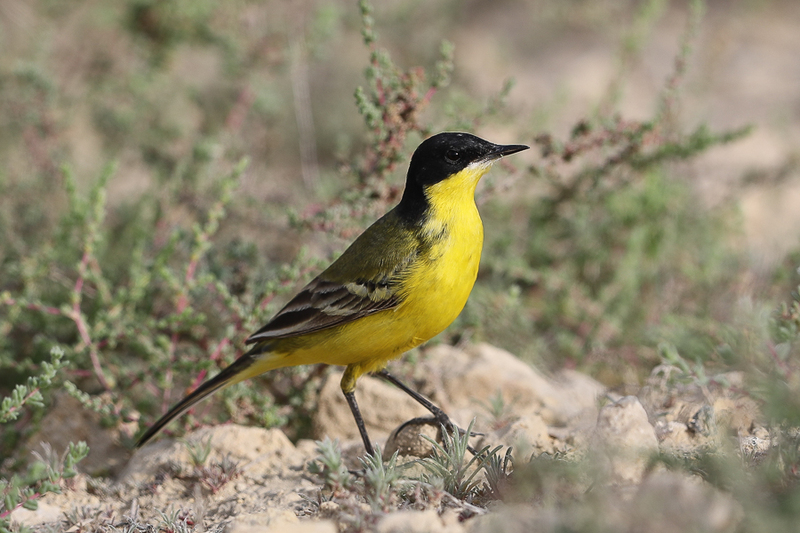 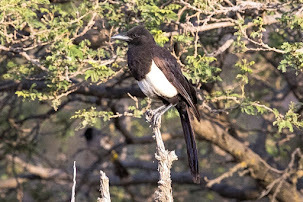 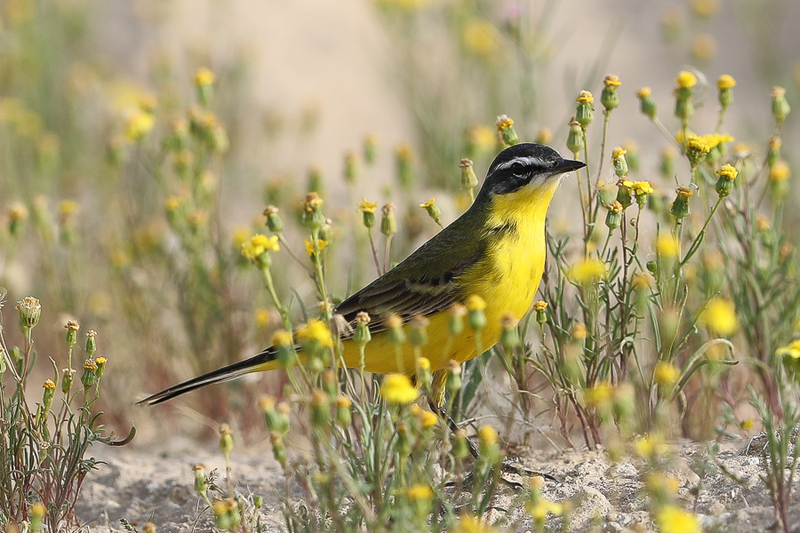 M. f. melanogrisea or Eastern Black-headed Wagtail which occurs from the Volga Delta and southwest Kazakhstan south to northeast Iran and Afghanistan and winters mainly in south Asia eastwards to western Nepal and possibly also northeast Africa.